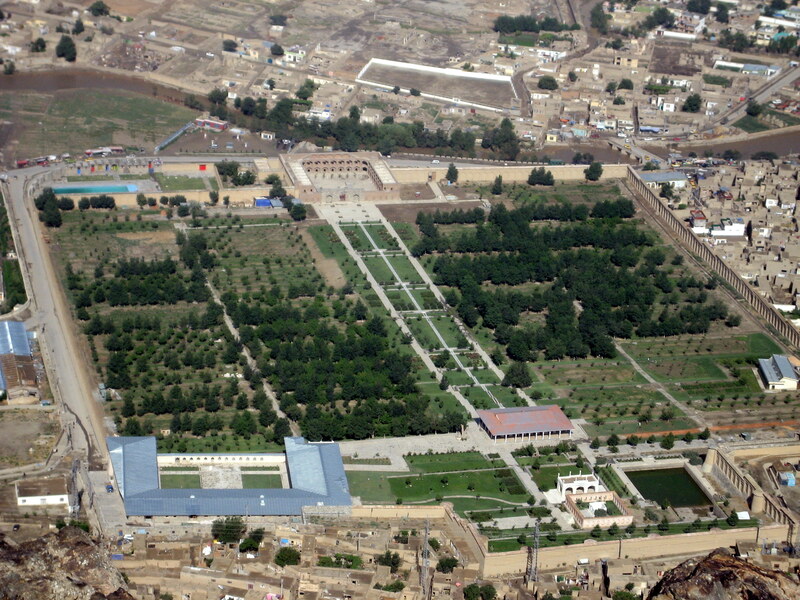 The Bagh-e Babur is the tomb of Babur on the hill Shah-e Kabul. 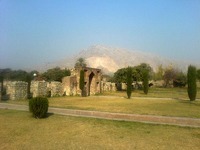 The summer pavilion was built by Amir Abdur Rahman in 1880 and there is a marble mosque built by Shah Jahan in 1646 in celebration of his capture of Balkh. The buildings and gardens suffered during the Russian, Taliban and Coalition wars in Afganistan. 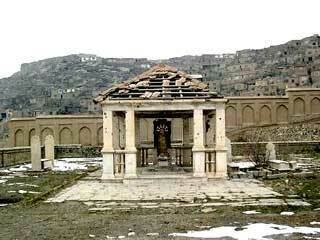 UNESCO launched a restoration plan in 2002.